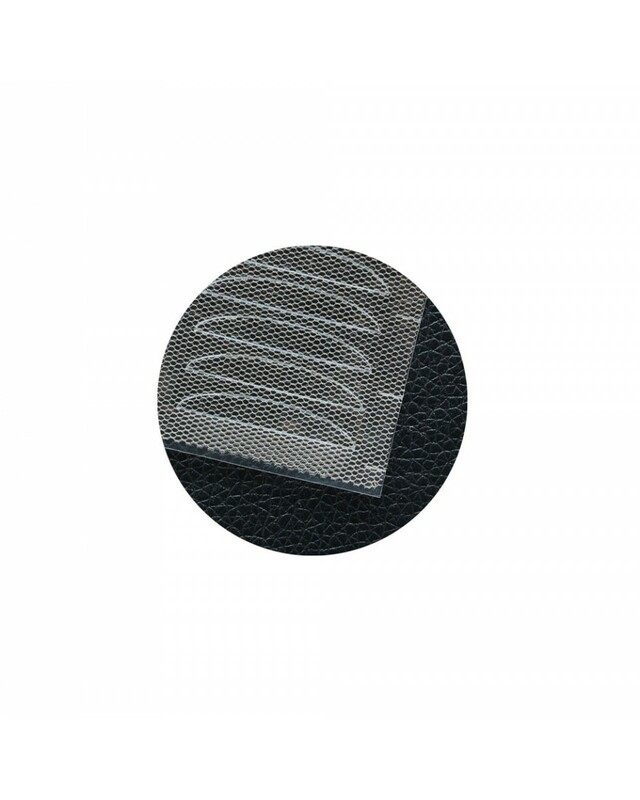 Premium Invisible eyelid with soft meshed lace material to get your desired natural eyelid. Blend well with makeup. With mild eye glue lotion that are comfortable on the skin. 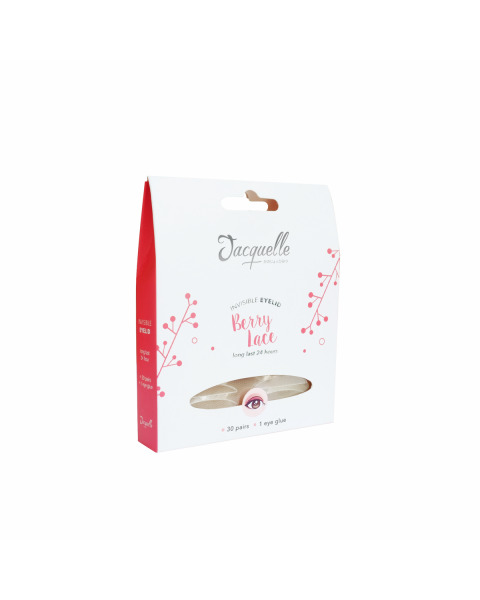 Jacquelle's Berry Lace for your daily natural bigger eyelid.